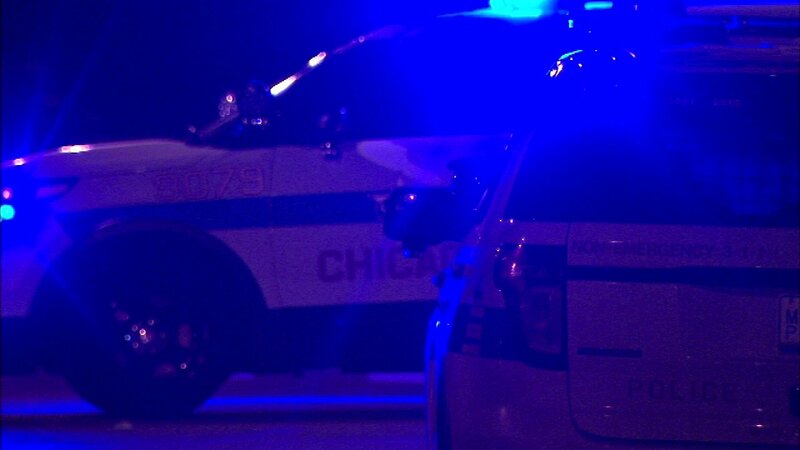 CHICAGO (WLS) -- A Chicago police officer is on administrative duty after shooting a man early Sunday morning, according to officials. Three officers were injured during the encounter. Superintendent Eddie Johnson said the shooting happened after officers spotted a driver blow through a stop sign. Police said the driver side-swiped several vehicles and smashed into a squad car at 125th Street and State Street. There was a struggle as officers tried to restrain the driver and they shot him twice. The officer who fired at the suspect has been placed on administrative duty for 30 days, which is routine, he said. The man is in critical but stable condition at Christ Medical Center, according to officials. The man, who is in his 40s, has a criminal history and an open warrant, Johnson said. He is in police custody but has not formally been charged. Johnson said the hospitalized officers were in good condition and had perhaps already been released.